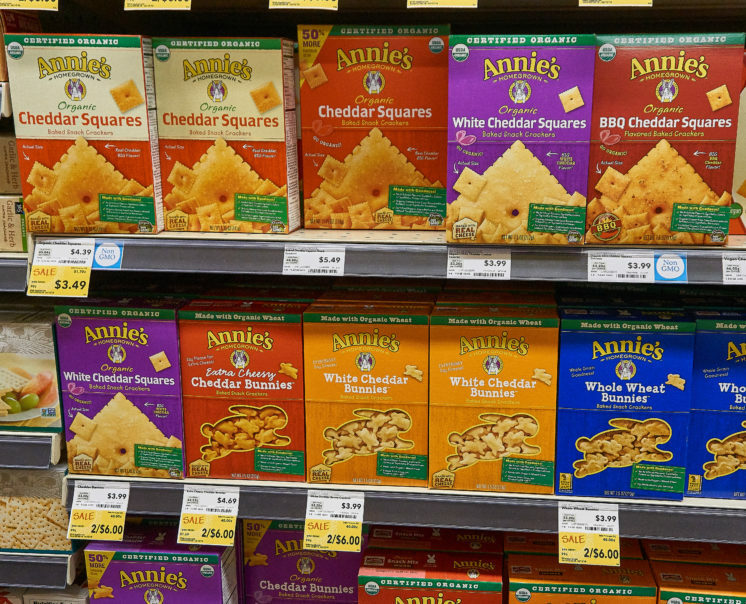 During his more than a decade and a half leading Annie’s Inc., John Foraker played a pioneering role in creating the market sector for organic versions of popular consumer packaged goods (CPGs) such as macaroni-and-cheese mix, crackers and breakfast cereals. Foraker was so successful building the Annie’s Homegrown product line that General Mills bought the company in 2014 for $820 million. So what is Foraker doing for an encore? He, with other innovators who include actress Jennifer Garner, has co-founded Once Upon A Farm, which is spearheading an effort to create a new retail category for fresh, organic, refrigerated baby food. 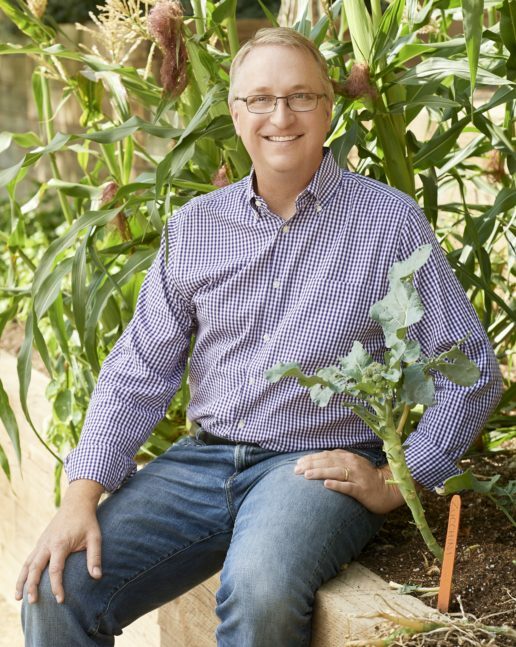 John Foraker, a pioneer in the organic packaged food sector, will share his experiences in a keynote speech and Fireside Chat at FamilyFarmed’s Good Food Financing & Innovation Conference in Chicago June 19. Foraker led Annie’s Homegrown to spectacular success before selling the company to General Mills for $820 million, and now is working with partners — including actress Jennifer Garner — to build a new market sector with Once Upon A Farm organic, fresh baby food. In an interview with FamilyFarmed, Foraker related that the idea for Once Upon A Farm was developed by San Diego entrepreneurs Ari Raz and Cassandra Curtis in 2015. Foraker, after first investing money in the company, came on board last September as CEO. “I had been looking at the fresh baby food space since I sold Annie’s, because I thought it was such a great opportunity to disrupt a pretty sleepy category. Baby food is a really big business, but there hadn’t been much innovation in it for about 10 years, when you had the advent of the pouch and organic,” Foraker explained. It was quite a different landscape 20 years ago when Foraker joined Annie’s, whose Annie’s Homegrown products (created by founder Annie Withey) had developed a regional following in New England since it launched in 1989. “Whole Foods [Market] had maybe 30, 40 stores and they were just starting to buy up some of the big regional players like Bread and Circus. The natural-channel players were just really starting to get going. But we had a lot of difficulty selling Annie’s into a conventional grocery stores,” Foraker said. Not that the idea of a fresh baby food category was a slam dunk when the Once Upon A Farm team started pitching late last year. “In the U.S. I think there’s about 300 stores maybe in September that had fresh baby food. And there’s 20,000 stores roughly that have fresh dog food,” Foraker said. But the company’s team had enormous assets in Foraker, with his track record of spectacular success at Annie’s, and Garner, a popular celebrity who serves as Once Upon A Farm’s chief brand officer. Their combined star power paved the way for a big product rollout Foraker expects for late July in several major markets, including Chicago outlets of major retailers that include not only natural-channel markets such as Whole Foods, but also conventional chains such as Kroger, Mariano’s, Jewel Osco and Target (the last of which provided Annie’s with a crucial boost around a dozen years ago when it began stocking the company’s products). 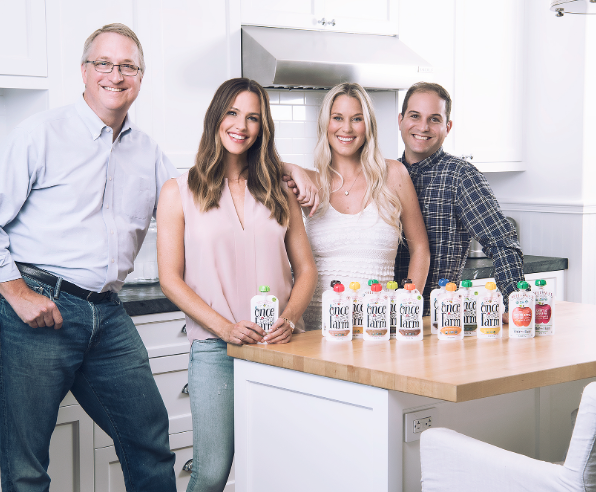 The co-founders of the Once Upon A Farm organic, fresh baby food company are (from left) John Foraker, Jennifer Garner, Cassandra Curtis and Ari Raz. Foraker, at Annie’s, certainly rode the wave of accelerating consumer interest in organic and other sustainably produced CPGs. But a whole lot of marketing expertise went into Annie’s success as well. One of the company’s smartest ideas was Bernie the Bunny, featured on each Annie’s package as the company’s logo and in rabbit-shaped cheese crackers, cookies and fruit snacks. But General Mills, though mainly a conventional CPG company, already had a history of buying and building organic brands such as Muir Glen canned tomato products and Cascadian Farm, which produces items such as cereals, granola bars and frozen produce. 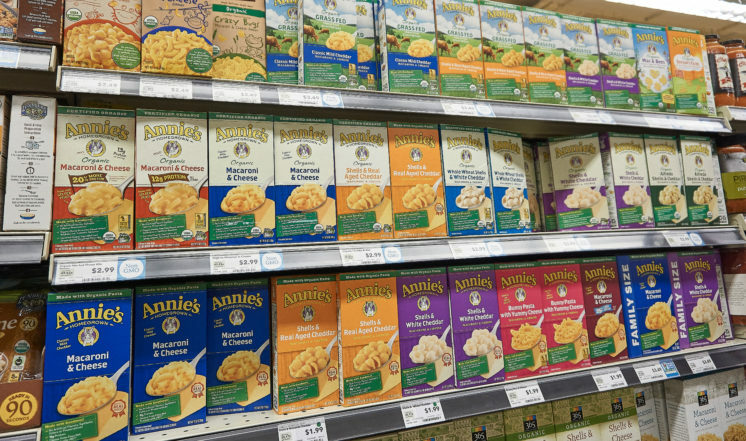 General Mills recognized Annie’s as a fit good enough to be worth buying for $820 million. Foraker said he was comfortable with General Mills at the time of the sale, and he has subsequently been encouraged by the company’s deep dive into the developing concept of regenerative agriculture. General Mills recently purchased 34,000 acres of farmland in South Dakota, which is being transitioned through 2020 to grow organic wheat exclusively for Annie’s. 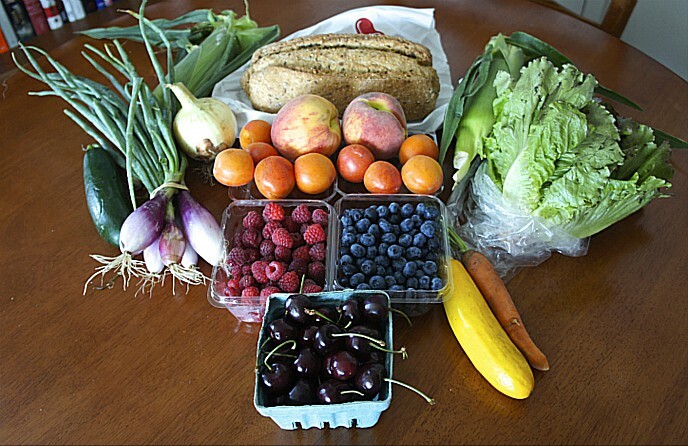 As Good Food — food produced as locally as possible using sustainable, humane and fair practices — increasingly erodes Big Food’s dominant market share, Big Food companies increasing are buying innovative upstart competitors. There are many Good Food activists who bridle at this phenomenon. 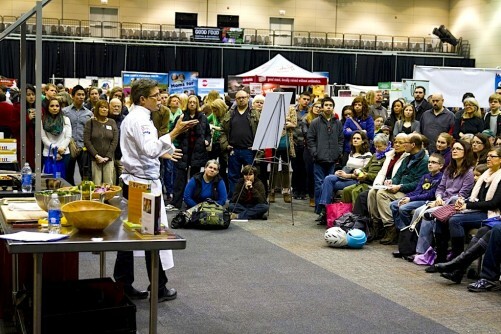 The striving entrepreneurs attending FamilyFarmed’s Good Food Financing & Innovation Conference likely will be hanging on Foraker’s every word during his presentations. But as he goes back to square one in pushing a category-changing startup, Foraker says the best takeaways from his experience are what not to do. This entry was posted in Uncategorized and tagged Annie's Homegrown, Annie's Inc., Carlotta Mast, FamilyFarmed, General Mills, Good Food Financing &Innovation Conference, Jennifer Garner, Jewel Osco, John Foraker, Kroger, Mariano's, New Hope Network, Once Upon a Farm, Save The Children, Target, Whole Foods Market. Bookmark the permalink.